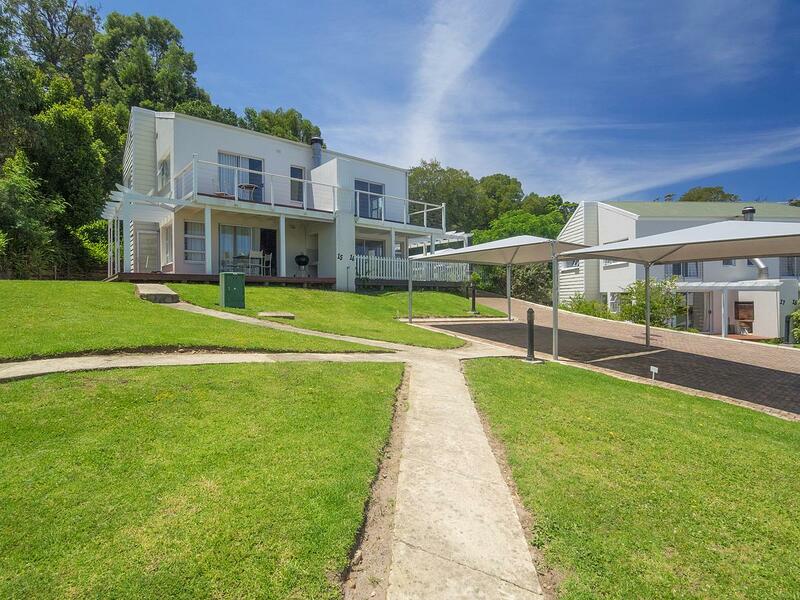 Set only 3 km from Knysna Forest in Knysna, Oaklands On The Knoll features accommodation has a terrace, garden and outdoor pool. This holiday home offers accommodation with a balcony. With 2 bedrooms, this holiday home features 1 bathroom with a bath and a shower. A dishwasher, an oven and a microwave can be found in the kitchen. The holiday home offers a barbecue. A bicycle rental service is available at this property. Linsay Castle by Noetzie Beach is 9 km from Oaklands On The Knoll. George Airport is 62 km from the property. 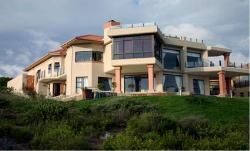 This property is also rated for the best value in Knysna! Guests are getting more for their money when compared to other properties in this city. Please note that these are previously achieved rates. Kindly submit a request for a formal quotation and current rates. Glenmore Sands can be found 7km north of Port Edward and about a 30 min drive south of Margate. 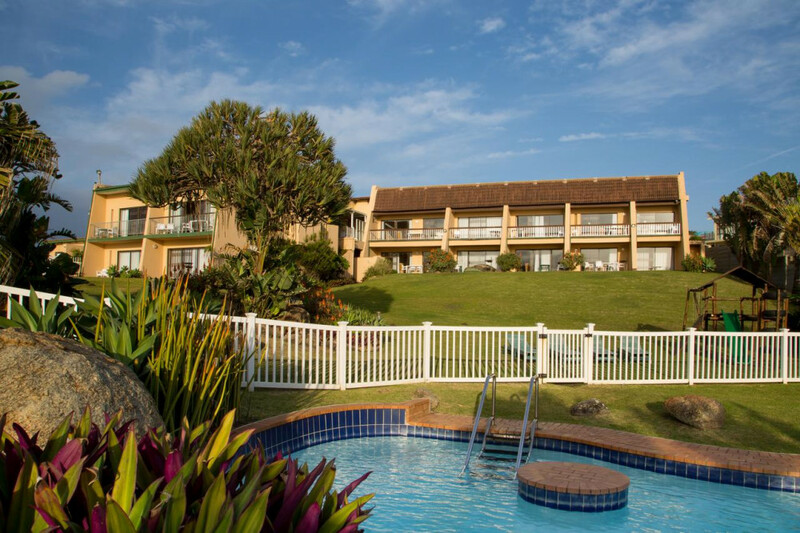 The resort is on Glenmore Beach and has magnificent sea views from most of our units. The original Green Dolphin Hotel was constructed in the early 1900's and was converted to self-catering units around 1983.The area around the restaurant and reception area is still part of this original building.The collection of old photographs and artifacts makes for fascinating browsing . 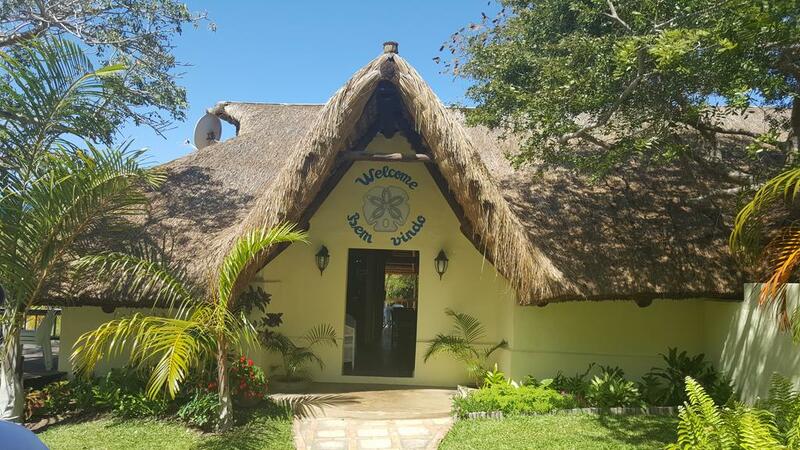 Located right on the shores of the Indian Ocean, the resort is well suited for both adults and children with much to do on grounds. This property is 6 minutes walk from the beach. Located in Vilanculos, Archipelago Resort features an outdoor swimming pool, garden and WiFi is offered in public areas. 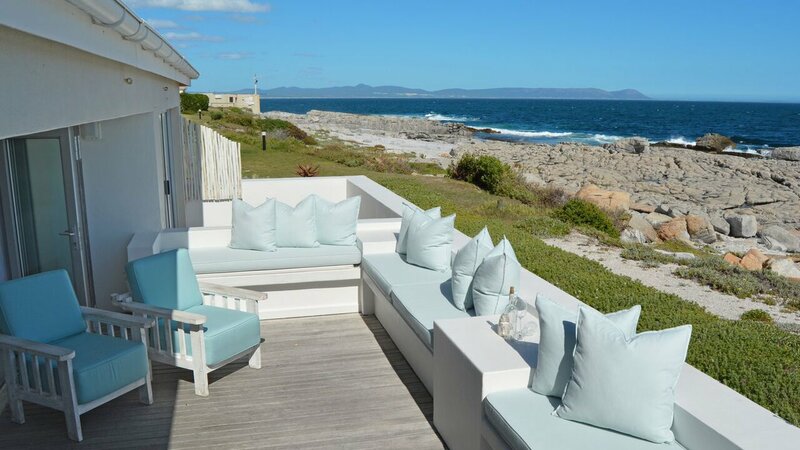 These self-catering Indonesian-styled villas come equipped with a lounge and dining area, as well as a veranda offering views of the Indian Ocean. At Sand Dollar Restaurant guests can enjoy a variety of dishes including fresh seafood. BBQ facilities are also available on-site. The resort offers a wide selection of activities ranging from fishing, snorkelling, windsurfing and horse riding. The Vilankulo Airport is within 7 km. 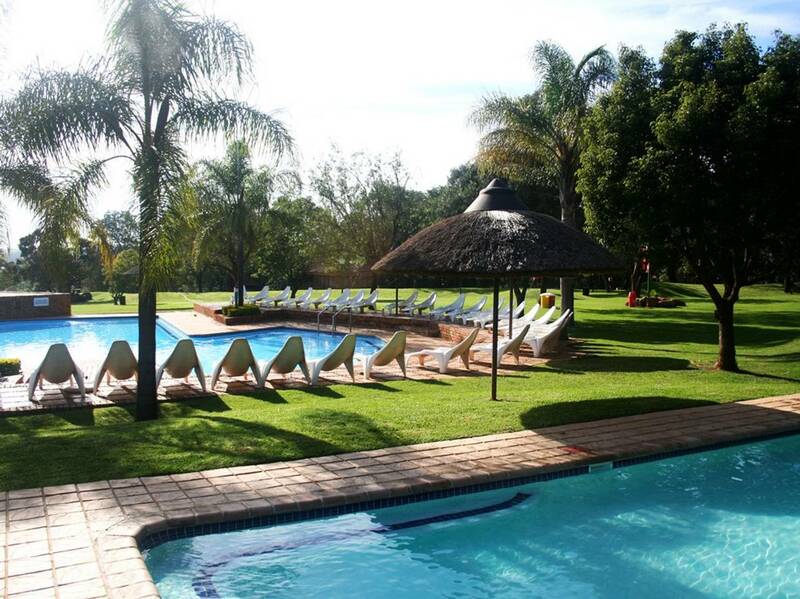 Waterberg Game Park features parking, non-smoking accommodation and a garden. The accommodation units come with a wardrobe, a seating area and a TV. 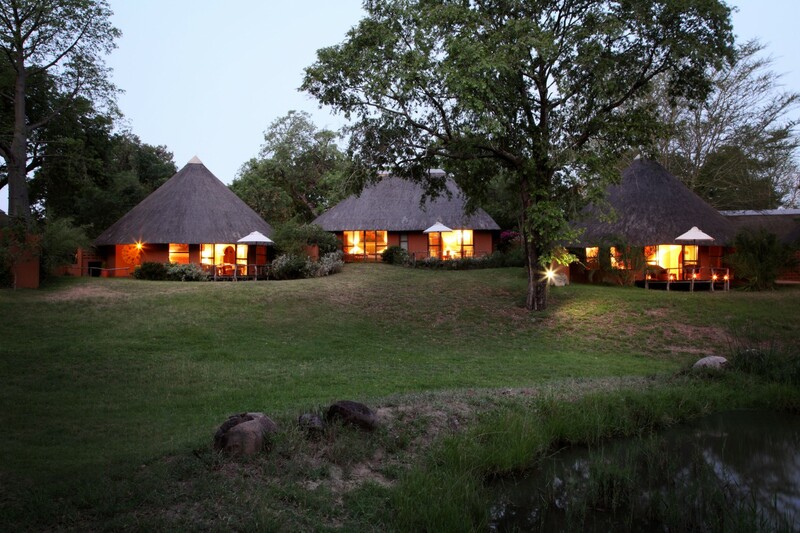 Situated in Mokopane, Waterberg Game Park offers accommodation with access to a garden. Some units also have a kitchen equipped with an oven, a microwave, and a toaster. between the picturesque rolling hills of the countryside. Tusk Casinos, Hotels and Resorts are the new face of First Class Hospitality in Africa, offering superb accommodation, conference and banqueting facilities. 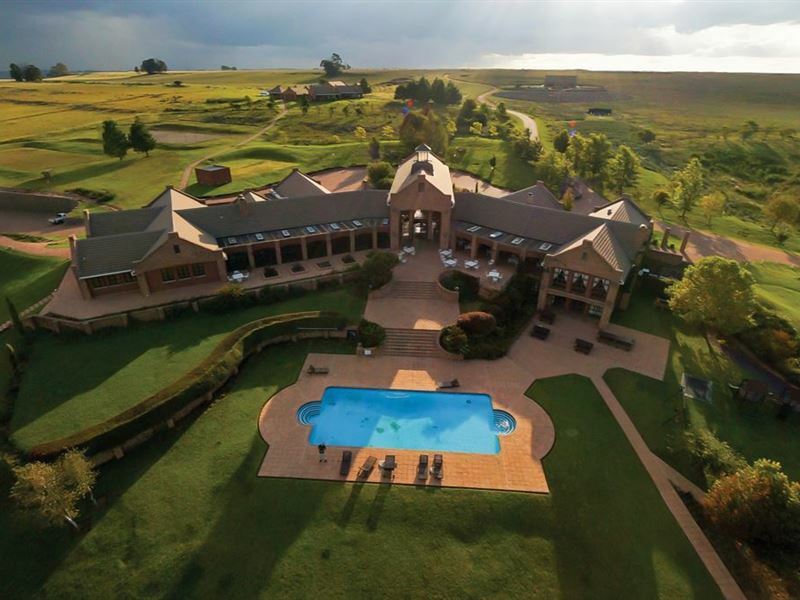 Taung, a historical landmark of the North-West, is famous for the discovery of the 2,5 million-year-old skull, magnificent marble and this beautiful hotel. The Tusk Taung Hotel is situated on the old location of the Bataung peoples mid-eighteenth century headquarters, with Taung meaning "Place of the Tau Lion" - the name of their chief. Le Must River Manor is a double-storey Georgian-style house set in lush landscaped gardens on the banks of The Orange River. 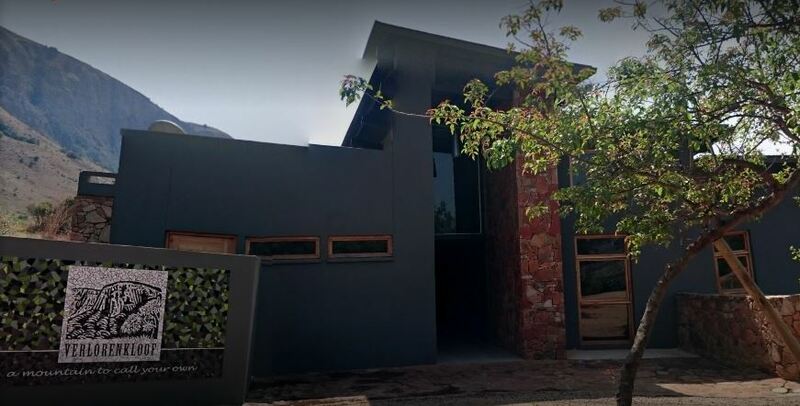 It is conveniently located in the CBD of Upington, the gateway to the Kalahari. 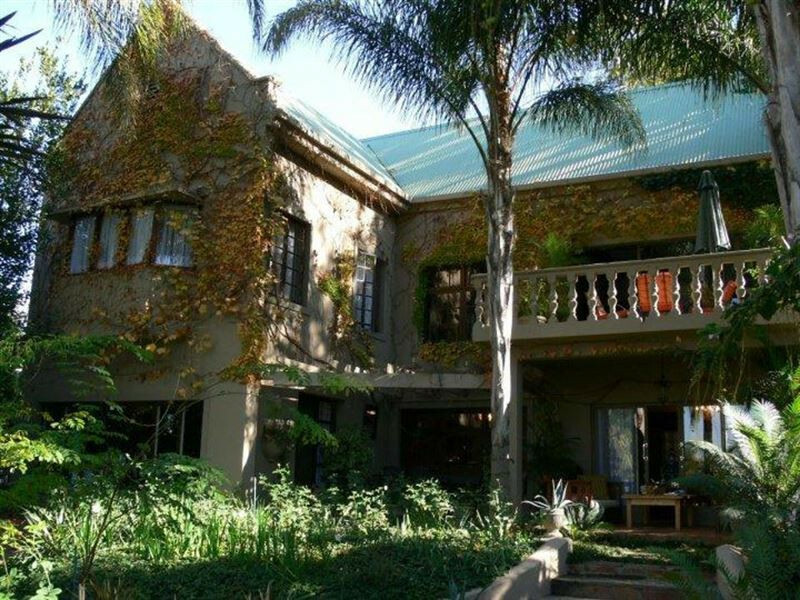 The 3-star guest house is an ideal stopover for both business and leisure travellers. Offering 5 en suite bedrooms and 1 family suite. 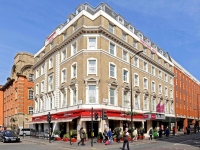 you will love our relaxed ambiance and comfortable accommodation. 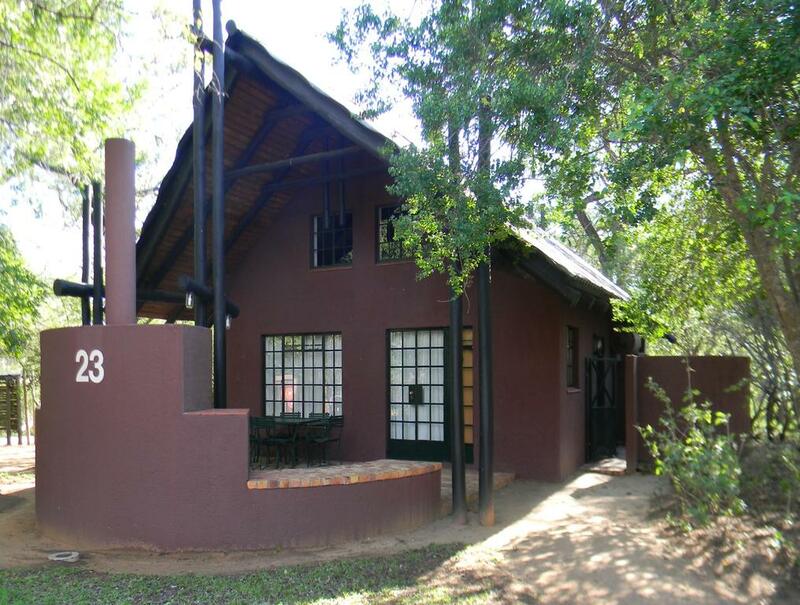 Situated 1 km from the Paul Kruger Gate to the Kruger National Park, Burchell's Bush Lodge offers accommodation 350 m from the banks of the Sabie River. 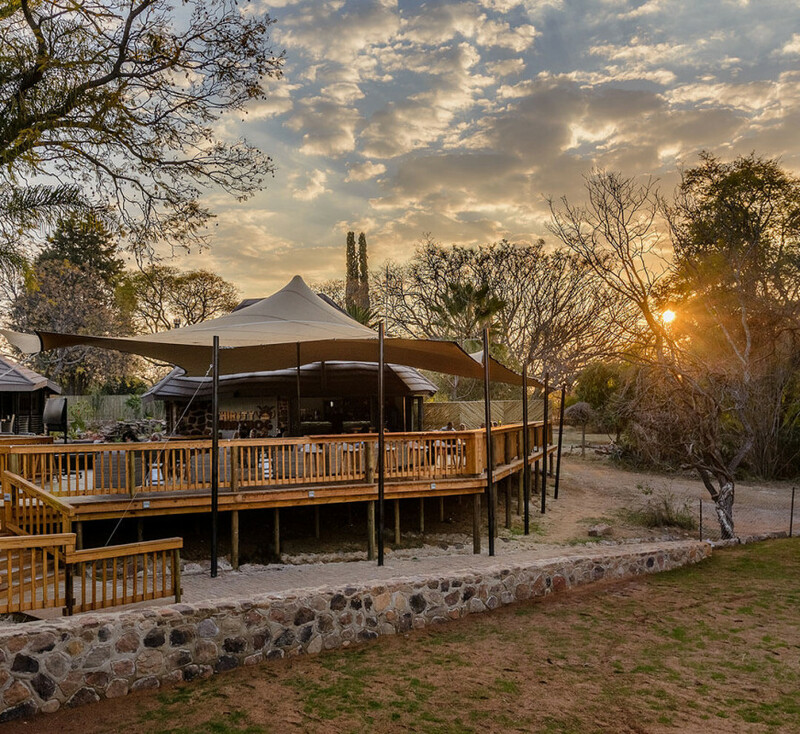 Each of the self-catering chalets at Burchell's Bush Lodge is air-conditioned and features a well-equipped kitchen, a seating area and private barbecue facilities. 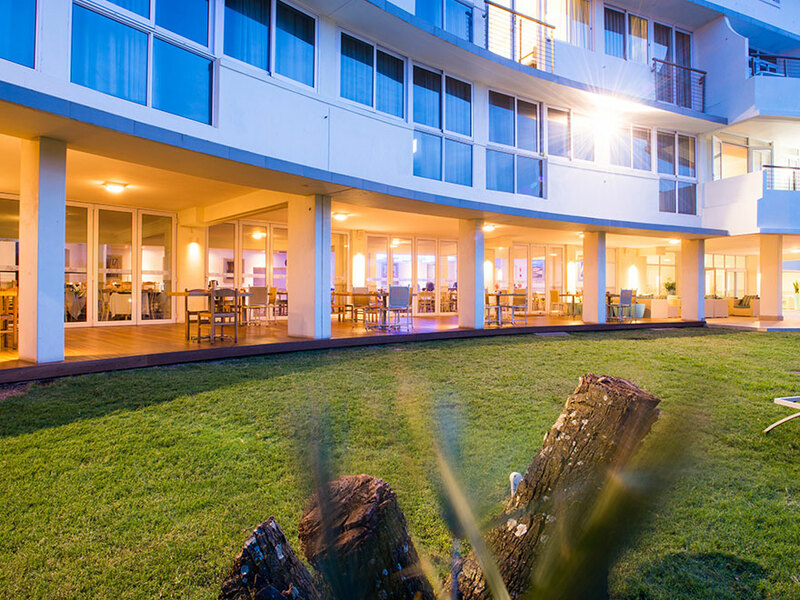 Overlooking the Indian Ocean, this breezy hotel is a 10-minute walk from Scottburgh Beach and 7 km from Aliwal Shoal diving site. Bright, ocean-view rooms have flat-screens, minifridges, and tea and coffeemaking equipment; family rooms add bunk beds. A 5-bedroom suite offers a kitchen, a living room and a pool table, plus a BBQ terrace and Wi-Fi. Room service is available. There are possibilities for trout fishing, horse riding and mountain biking. A library is available. The OR Tambo International Airport is a 2-hour car drive from the Gooderson Kloppenheim Country Estate. 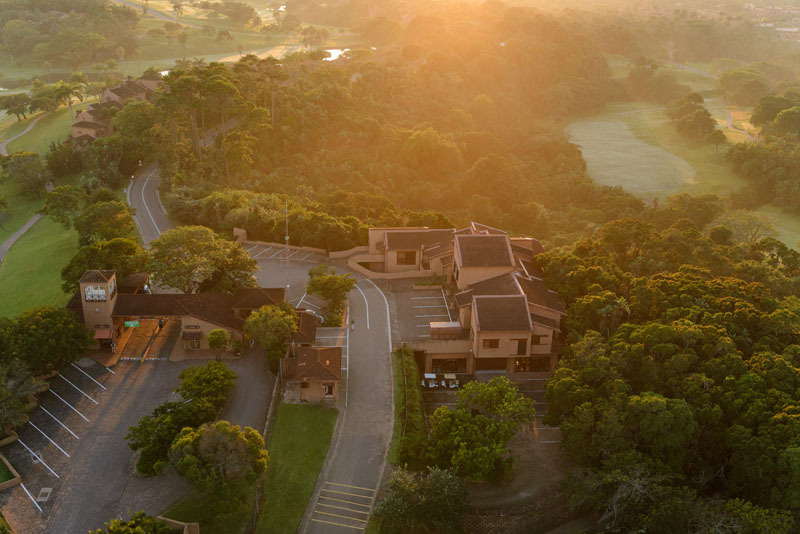 San Lameer's natural wonderland extends beyond your wildest dreams. The good news is that a number of options, ranging from a bachelor villa to a five bedroom luxury villa, are available for rental. With all amenities available to guests, renting a villa at San Lameer allows you access to a whole new world. Alongside the natural habitat of the wildlife, the villas have been styled to blend in with the environment which will bring this tropical paradise within reach of all sun-seekers. This resort combines the fun of fishing and boating on the Roodeplaat Dam, with the tranquil pleasures of a bushveld setting - half an hour's drive from Johannesburg. South Africa s surfing capital, Jeffrey s Bay, is home to Sunshine Bay Beach Club. 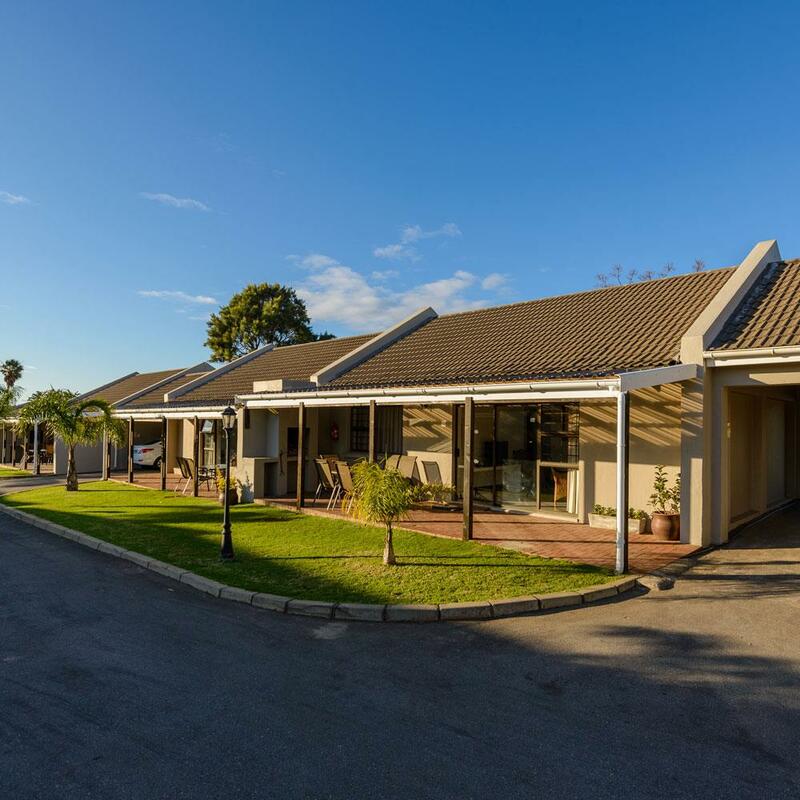 The neat, self catering chalets are comfortably furnished and close to the beach - making it the perfect getaway. The bustling town of Jeffrey s Bay is borded on both sides by nature reserves and rivers - the Kabeljou and Seekoei Estuaries and within Jeffrey s Bay - the Noorsekloof Nature Reserve. Situated in a secluded valley along the eastern escarpment of the province, the Crocodile River forms a natural border to the Estate. The land then sweeps up through wetland and open grassland to the forested kloofs of the Steenkampsberg and the Dullstroom highlands, creating a biodiverse landscape that is a joy to visit in any season. 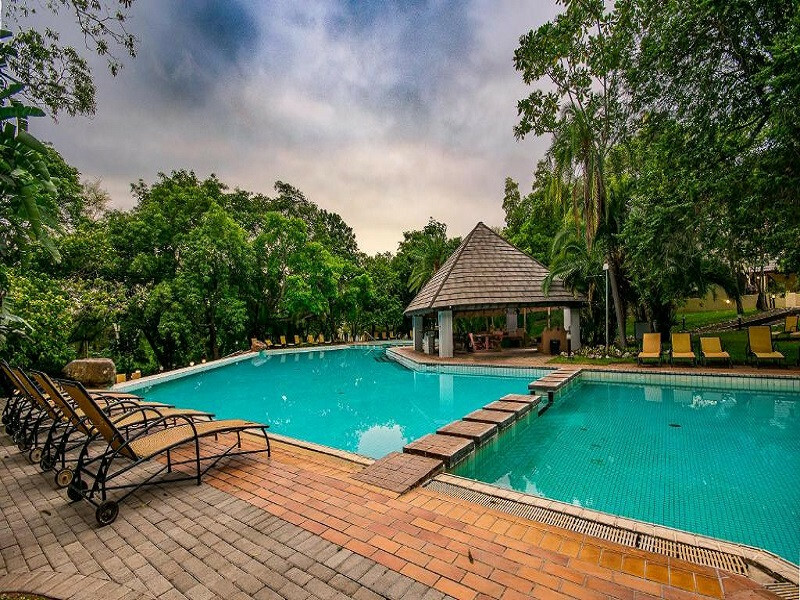 Set 5 km from Kruger Park Lodge Golf Club, this relaxed hotel on parklike grounds fronting the Sabie River is 11 km from the Phabeni Gate entrance to Kruger National Park. 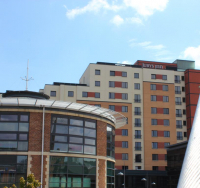 Bright, simply furnished rooms have garden views, TVs, and tea and coffeemaking equipment. Upgraded rooms add kitchenettes, and lounges with sofabeds. Room service is available. Laid-back chalets sleep 6 to 8 guests, and feature kitchens, patios and BBQ areas overlooking the river. 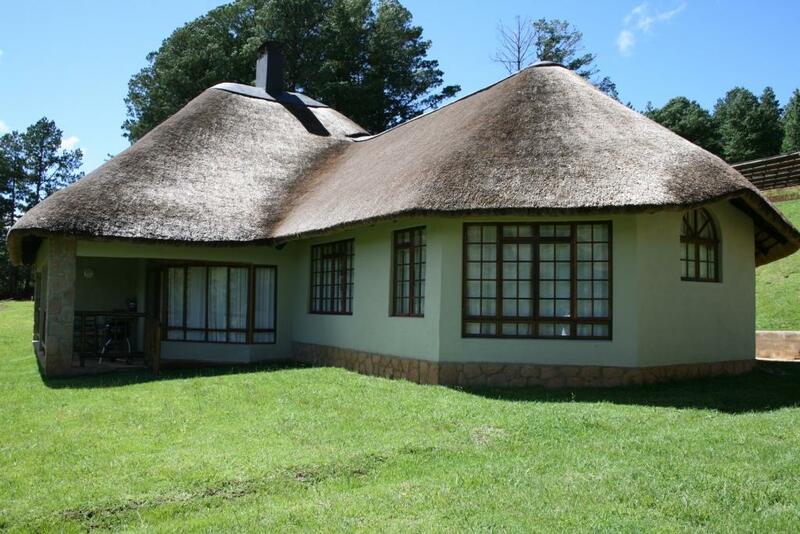 Overlooking the Drakensberg mountain range, this polished resort, set in an elegant building with a thatched roof, is 6 km from the Drakensberg Canopy Tour. Featuring mountain views, the warm rooms come with TVs, ceiling fans, and tea and coffee makers. Plush suites add separate lounges, fireplaces and balconies. There are also 1- to 3-bedroom chalets with kitchens, living rooms and dining areas. The house borders with the sea and has breathtaking views over the Indian Ocean again being complimented by the well designed golf course where the Indian Ocean is visible from every tee off point. Guests can relax in the shared lounge areas and enjoy the books in the library. They are to use the BBQ facilities, and dinner is available upon request. Secure parking can be found on site. Situated on 860 acres of World Heritage site, Fairways has spectacular view of the only 18 hole golf course in the Southern Berg. Spectacular contrasts of the seasons are particularly breathtaking! From November to March we have lush green rolling hills and azure blue skies, while from April to June the leaves turn to rich reds and burnt oranges. In July, the snow caps the peaks of the mighty Drakensberg mountain range and occasionally blankets the golf course like a white tablecloth.